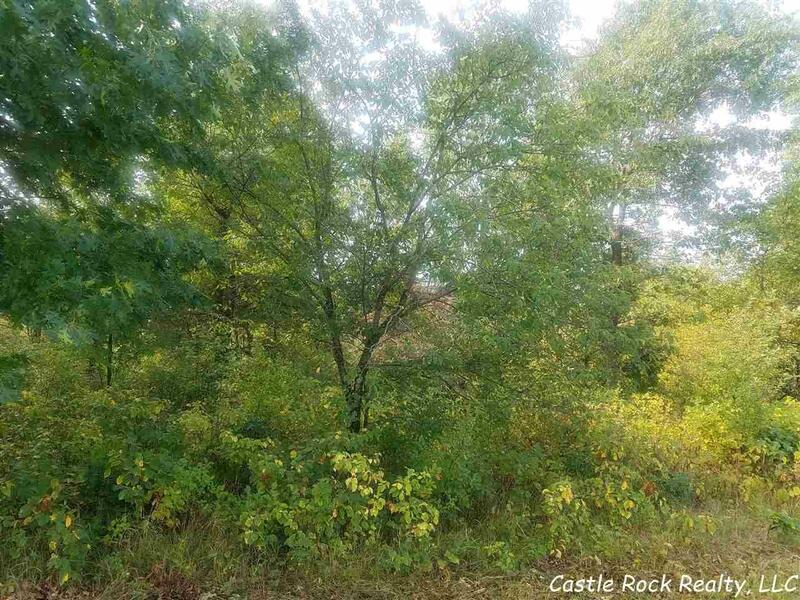 10 Ac 7th St, Armenia, WI 54646 (#1839374) :: Nicole Charles & Associates, Inc.
Great location! Only 5 minutes away from Petenwell Lake- 2nd largest lake in Wisconsin. 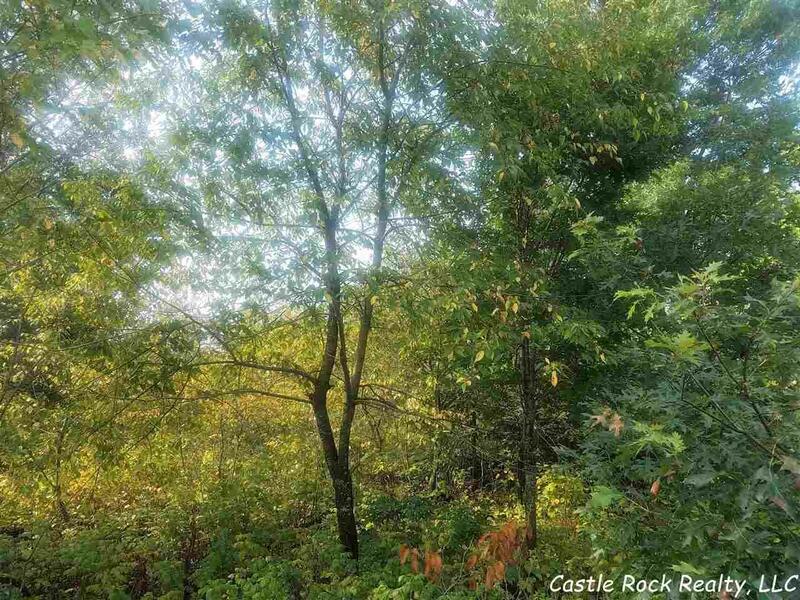 Heavily wooded 10 acre parcel with mature hardwoods. 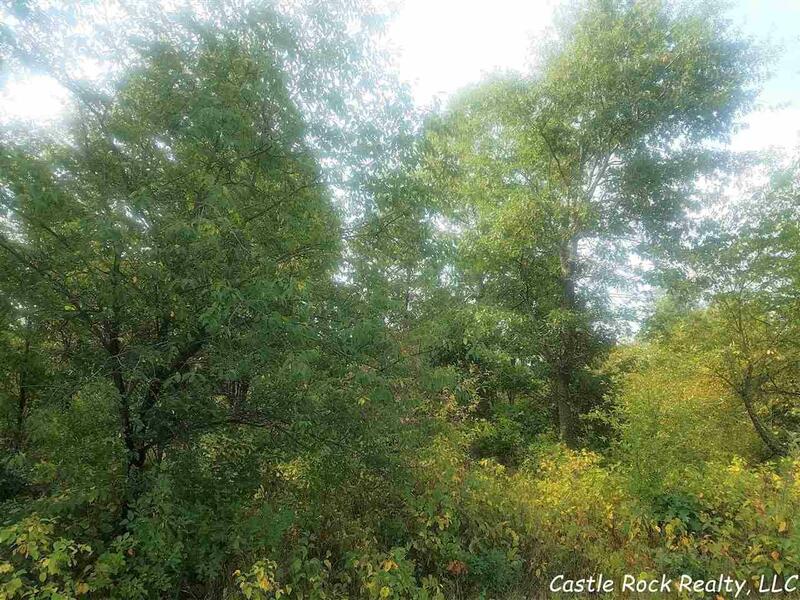 Build your home, use as recreational (camping is allowed) or buy as investment. 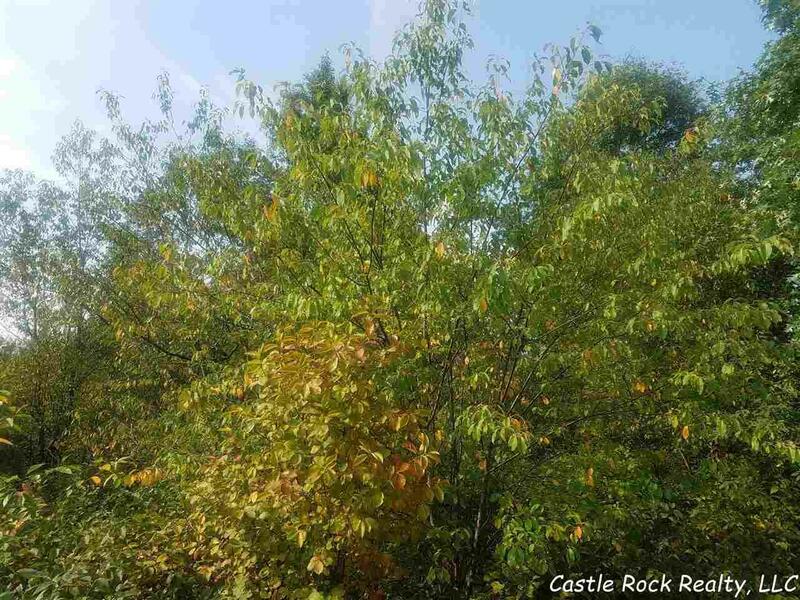 Wilderness Park (county park) with boat launch and sandy beach is less than 2 miles away. On ATV trail and close to snowmobile trail.